The small SynuClean-D molecule interrupts the formation of the alpha-synuclein amyloid fibres responsible for the onset of Parkinson’s disease, and reverts the neurodegeneration caused by the disease. The study, headed by Universitat Autònoma de Barcelona researchers, was published in PNAS. Parkinson’s disease is the second most common incurable neurodegenerative disorder after Alzheimer’s disease. It is characterised by the accumulation of protein deposits in dopaminergic neurons in the form of amyloid fibres. These aggregates are formed mainly by the alpha-synuclein protein and in a very complex manner, which makes it complicated to identify molecules which could prevent or revert the process and the neurodegeneration associated with it. 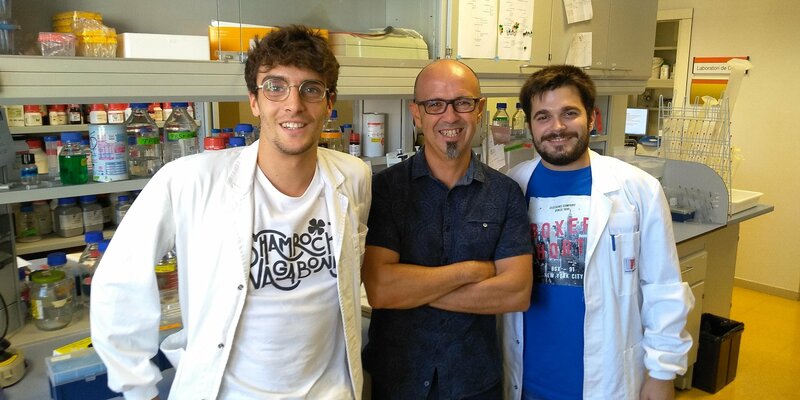 “Everything seems to indicate that the molecule we identified, the SynuClean-D, may provide therapeutic applications for the treatment of neurodegenerative disases such as Parkinson’s in the future”, UAB researcher and coordinator of the study Salvador Ventura points out.